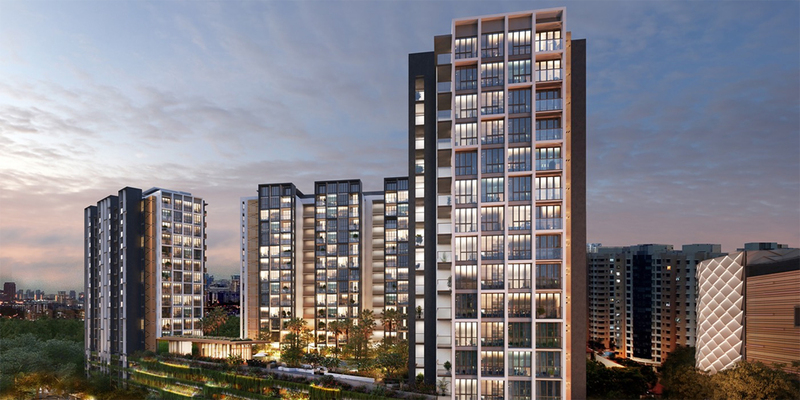 From renowned developer Lend Lease, a brand new and unique mixed development has come to Paya Lebar. Introducing, Park Lebar Quarters, a combination of residential, business and commercial space with a total of 165,000 square metres situated in the heart of Paya Lebar and Sims Avenue. Park Place Residences, the residential component, is an all in one development whereby residents can see and do what they need in seconds. Convenience is experienced in every corner. From current news, we have gathered that approximately 29,000 square metres will be allocated for residential space. The condominium will comprise of about 440 units of exclusive homes, varying is sizes, designs and layouts to suit the needs of each resident. Advanced technology and ergonomic fittings await the urban dwellers at Park Place Residences. The design will give a cozy yet sophisticated vibe and atmosphere. Be blown away by the well thought architectural design and luxurious living. The residential area is decorated with high class interiors and art pieces. The facilities are presents even more grandeur than normal condominiums. Residents enjoy one of a kind perks and privileges. The exclusivity of Park Place Residences gives its residents and visitors an edge above the rest. Within the residence lies a paradise well-hidden from the noise and constant demands of life in the big city. At Park Place Residences, facilities are world class and goes the extra mile to go further than what property marketers usually expect. You can enjoy the facilities where pools are crystal clear surrounded by lush landscaping, sun decks are available to bask in the warm sun and relax all day. The fitness rooms and meditation area helps to relax the body and mind. Function rooms that are spacious and multi purpose that suits any event. Take the children on a play date without having to travel at all. Watch them enjoy the fresh air at the playground or have a family picnic at the barbecue pits and have a great and unforgettable moment with your loved ones. The commercial area is said to be around 40,000 square metres and will mainly include a shopping mall, restaurants and various services. Lend Lease, being known as the developer for JEM, Parkway Parade and 313@Somerset has maximized their efforts here at Paya Lebar Quarters. As a big player in commercial developments, they have stayed in the industry and has sustained their portfolio impressively well. 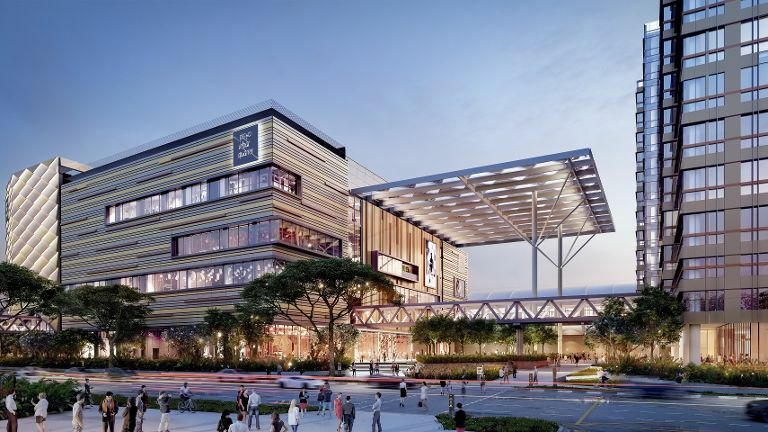 We expect that Paya Lebar Quarters will be a mall where families, working individuals and even tourists will have a good time and will find how much convenience there is in this mixed development. From shoppers, to grocery buying or having a quick bite before going home, all these take minutes and before you know it, you are already relaxing and taking your well deserved rest in your unit. Forgot something? Just take a few steps and do your quick errand, problems and issues can be solved in mere seconds. Whatever you need to do, you will find it at Paya Lebar Quarters with ease. From the latest updates, we know that half of the project will be used for office space at around 90,000 square metres, this means more businesses, employment opportunities and various services will be available around the area. Future residents will also get to work within the compounds of their own home. It is looking especially good for investors and businesses as this results to a profound growth in the business and commerce sector around Paya Lebar. Paya Lebar has seen many commercial developments in the past few years. Paya Lebar Quarters will be a massive addition to the growth and modernisation of the area. Around the area, we already have OneKM, Paya Square, Paya Lebar MRT Station which serves both the Circle Line and the East West Line. The buses also have several routes serving different areas of Singapore for added convenience. Nearby institutions and learning centres are also located strategically for school going children including, Kong Hwa School, Paya Lebar Methodist Girls School (Primary), Maha Bodhi School and many more. Hospitals can also be reached in a few minutes drive for healthcare needs or emergencies such as,Raffles Hospital, Parkway East and Changi Hospital. Paya Lebar was historically known as a swampy area with little development and poor control on the environment. Now it has become a top choice for property whether residential, commercial, retail or office. 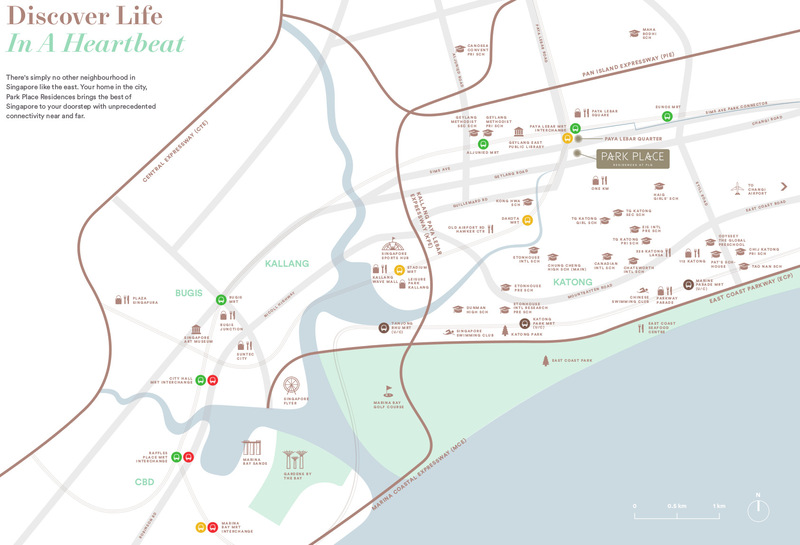 Apart from the area, neighboring Ubi and Tai Seng where all factories and industrial buildings have emerged, the district has seen positive outcomes and more potential for better quality living and working. The same inspiration goes for Paya Lebar Quarters. From a small community comes an outstanding and stylish estate. At Park Place Residences, homeowners can also expect the best standards and rely on the well-built mixed development. Quickly grab your chance and pamper yourself. Let your own mind give you a piece of paradise and lay yourself in a cloudlike comfort at Park Place Residences. For more information on Park Place Residences, simply fill up your details below and our salesperson will get in touch with you shortly!